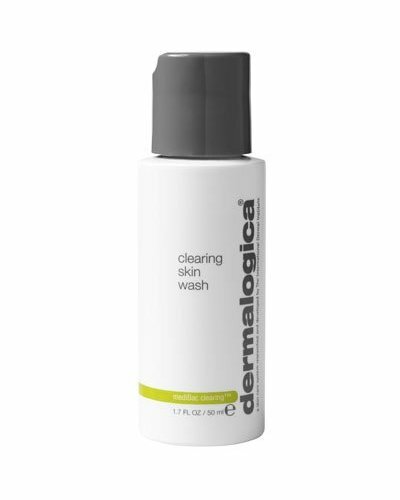 Pimples attacking foaming washing gel. 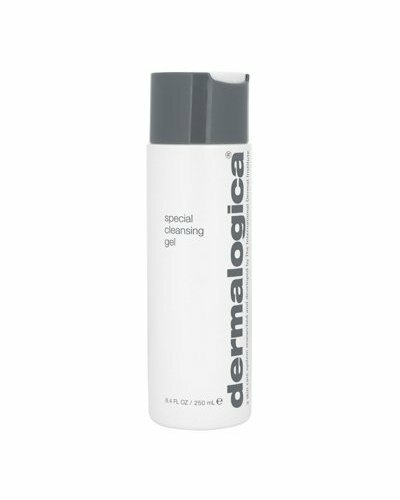 Foaming cleanser helps clear oils and bacteria on breakout-prone skin. 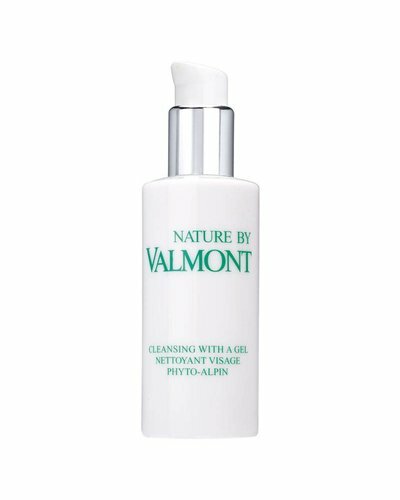 Fresh cleansing gel which eliminates makeup and impurities while respecting skin’s natural balance. 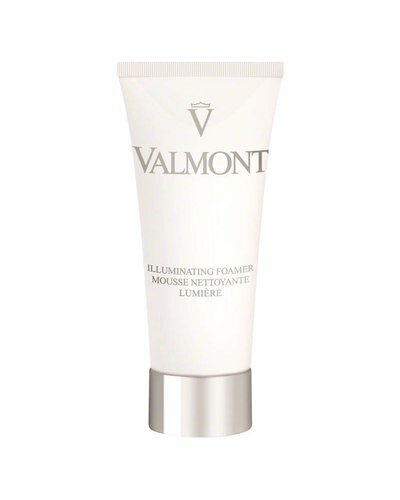 This creamy, anti-aging, lavish foam removes makeup and thoroughly cleanses delicate skin with a gentle action.